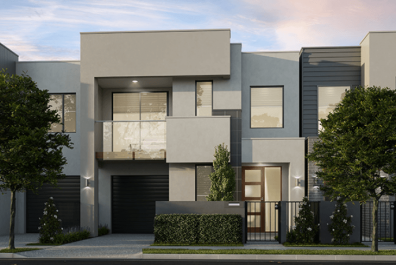 To cater to the different lifestyles of the city flock, The Creekside in Thornlands is presenting an exciting opportunity to own a flourishing residence in among the collection of boutique townhomes so close to the shores. Get ready to enjoy the best of urban life! 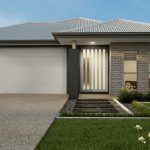 The suburbs of Thornlands are perfectly positioned for its residents to get the best of urban life while living in a quiet and green setting. 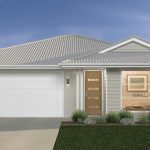 Expect incredible rental yields in the future as these homes also serve as great options to be let out. Don’t miss out on the incredible offer on this incredible property, right here on PhoneHomes. The townhomes are craftily designed to blend the functionality with the modern design of today.to elevate the standard of living. Airy, comfortable spaces decorate the living room incorporating the dining room area and the kitchen. Positioned at the doorstep of the Eprapah Creek, it also enjoys all the benefits of the being so close to nature. 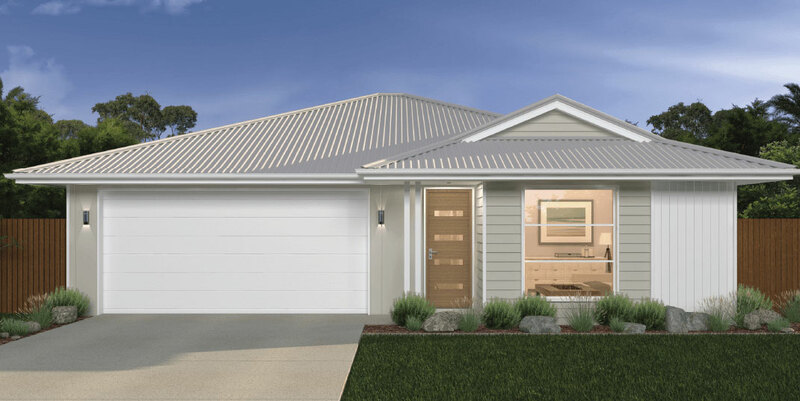 With the bushlands of Thorlands on one side and the amazing waterways on the other, the residents will enjoy an abode surrounded by nature. Families can enjoy the bright and sunny days Queensland is so famous for, or indulge in sports – all under the embrace of nature. The Townhomes at Creekside are meant to cater to not just the comfort of the residents, but the weather conditions, lifestyle choices and an often overlooked aspect – privacy. Hence, you get versatile accommodations with entertaining spaces that adapt to your lifestyle. Reverse cycle air-conditioning in the living room and the master bedroom keeps your home cool in the summers and warm in the winters. The interior design – from cabinets to bench tops to the tiling – is designed in ways that exude warmth, comfort and a homely vibe. What if you could live in a peaceful location, yet be close to all the things an urban lifestyle is about? Well, you’ve got the markets, schools, sports and recreations and most importantly, the green parks – all in easy distance to ensure stellar connectivity to everything you need. With about 9 schools and colleges of the top grade in the near vicinity, your education options are well covered. So are the emergencies with 4 medical institutions and about as many retail stores close to your abode. Creekside may be away from the city life, but being right on the commuter belt of Brisbane brings it conveniently close to it. Peaceful location far away from city life. 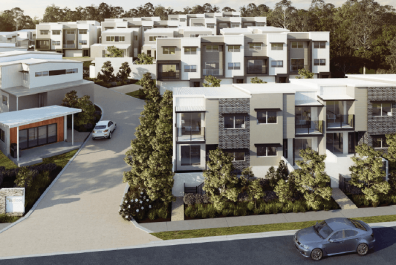 Brisbane is at your doorstep with commuter belt connectivity. Schools, colleges, green belts, and supermarkets – all in easy reach. House design that blends functionality with comfort. Spacious residence with versatile, entertaining accommodations.